At 12:00 a.m last Thursday the University of Minnesota Daily photographers began a 24-hour photo binge stretching across the Minneapolis and St. Paul campuses. The result is an intriguing variety of images providing a depth of flavor that cannot be found on a University sanctioned tour. The “Day in the Life” issue hit newsstands today and is easily one of my favorite issues of the year. 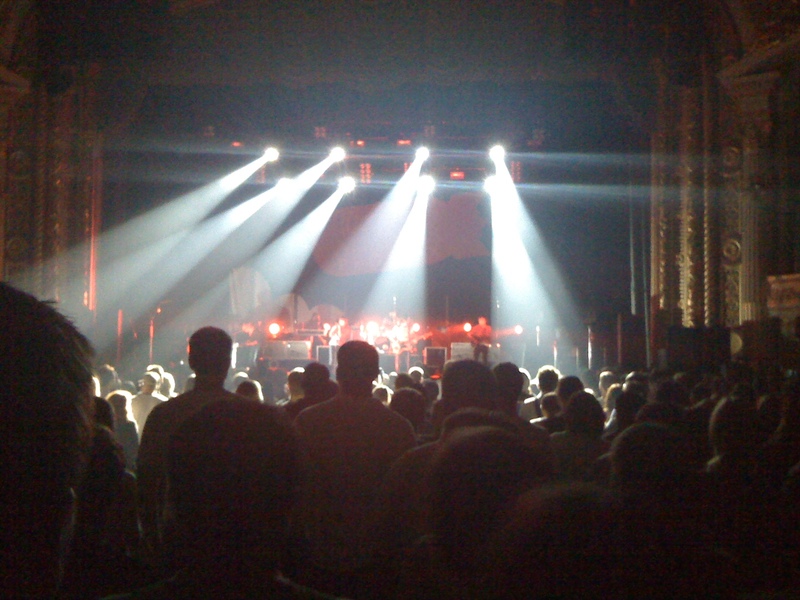 Fresh off their stint at Chicago’s Lollapalooza last weekend, French pop-rockers Phoenix continued to charm their way through the Midwest with a show at Minneapolis’s State Theatre last night. It was a dance party from start to finish, as they opened with their popular single “Lisztomania” and closed the encore with a blazing extended jam of their (arguably) largest hit, “1901”. 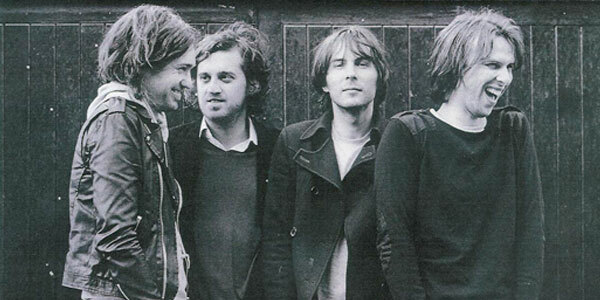 In between, Phoenix played every infectiously danceable track from their most recent album, 2009’s stellar Wolfgang Amadeus Phoenix, with a few older tracks, including “Too Young” and “Consolation Prizes” mixed in. They did manage to slow things down for a mellow cover of Air’s “Playground Love” and threw in a 1960’s French song in homage to their homeland. Their spectacular light show only added to the high energy atmosphere and was choreographed perfectly with the music. The band’s set was incredibly tight, which is probably due to the fact that they’ve been playing nearly the same show for the past year. So while those who caught their show during one of Phoenix’s recent Twin Cities visits may have been let down in the lack of variety, for us first-timers it was no disappointment.